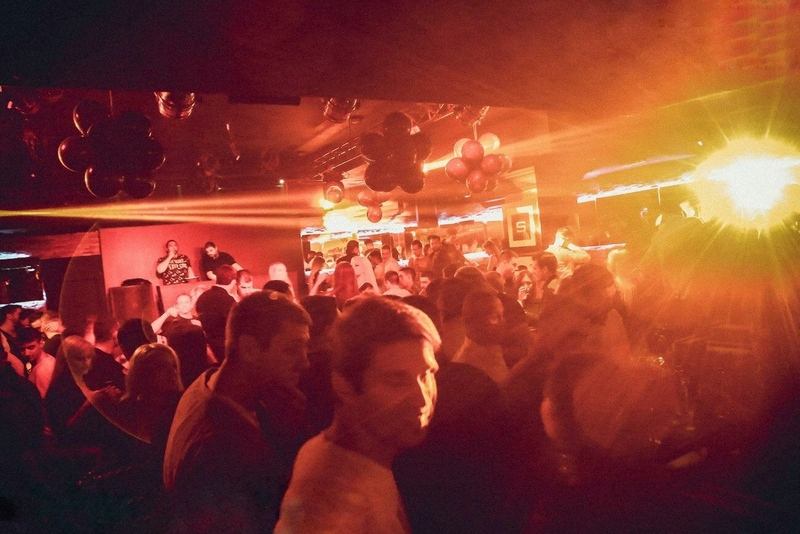 Next to the well known pedestrian street, Knez Mihailova, in the down town of Belgrade, new club has been born. 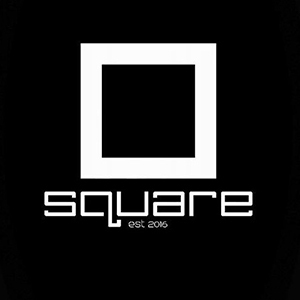 Square Club is the newest winter club that opened their door to party people in the middle of October 2016. Square club has 15 Vip tables and 10 high bar tables as well some space for the bar. Club is designed to welcome around 300 party people. Club is well known for the good looking girls that are often seen in lines waiting to get in as well as the famous people that are attending events. Club Dj-s play House, RnB and 90-s Music, depends from the day in the week. Remember, for the club Square you need to have reservation to get in.